On Saturday, December 14, 2013, The Mike Alstott Foundation held the sixth annual Mike Alstott Family Foundation Sports Buddies Day. 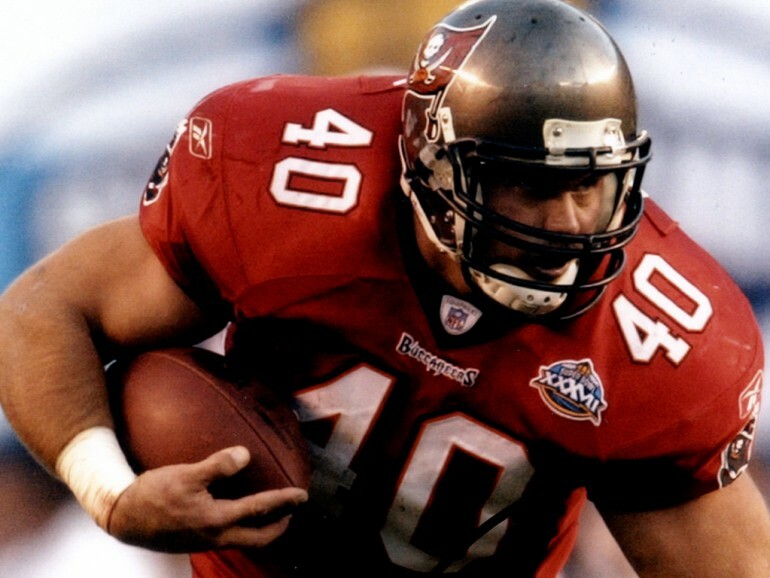 Alstott serves as a spokesperson for the Big Brothers Big Sisters 'Sports Buddies' program. The program's philosophy is to recruit more male volunteers. Many of the children who are waiting to be matched with a caring adult mentor are young boys. Sports Buddies allows the volunteer (Big) and child (Little) to spend time together enjoying sports twice a month. The Sports Buddies Day featured a variety of activities, including the Buccaneers Play 60 Football drills, cheerleading instruction, face painting, temporary tattoos, caricature drawings, special entertainment and lunch for all participants. All "Littles" were also sent home with a toy of their choice, a special event water bottle and tickets to the Beef 'O' Brady's Bowl. The mission of Big Brothers Big Sisters is to help children reach their potential through professionally supported, one-to-one relationships with measurable impact. Independent studies show children who have a Big Brother or Big Sister are more likely to graduate to the next grade level and less likely to end up in the juvenile justice system. For more information about the Sports Buddies program, visit www.bbbspc.org, or call 888.412.BIGS.